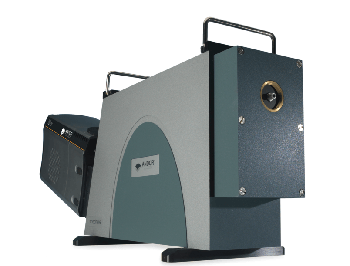 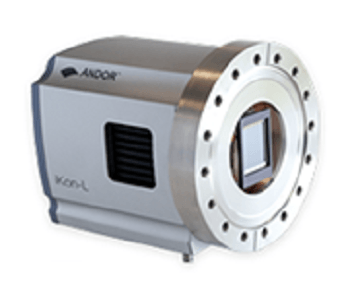 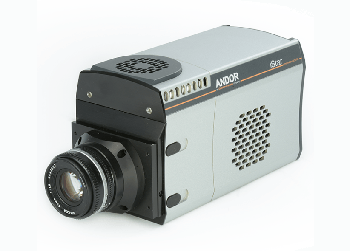 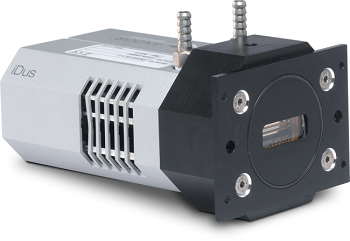 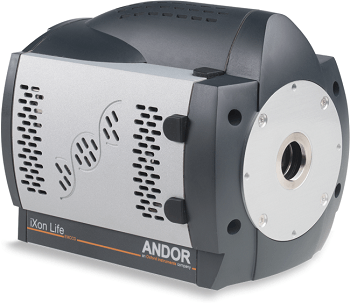 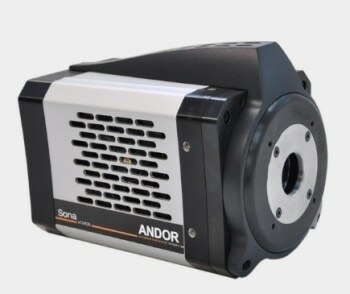 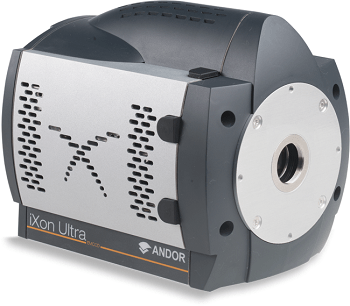 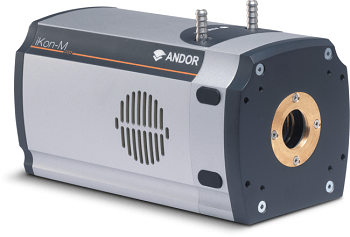 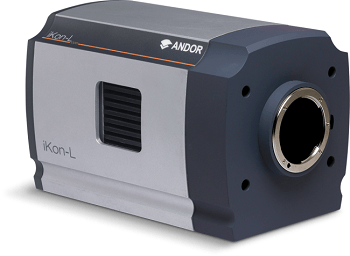 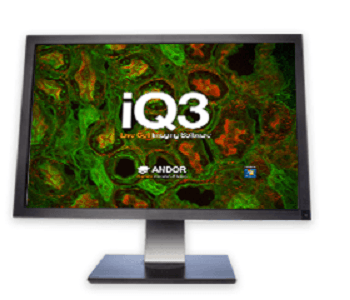 The high energy camera detection systems from Andor are suitable for a number of spectroscopy and imaging applications, including medical research, material analysis, and cell structure studies. 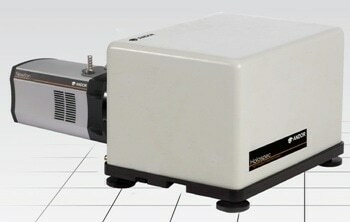 The high energy detection platforms have a long lifetime and are user-friendly. 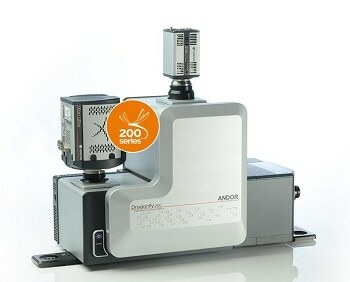 All of the systems can be integrated swiftly and directly into the core of the experimental setup. 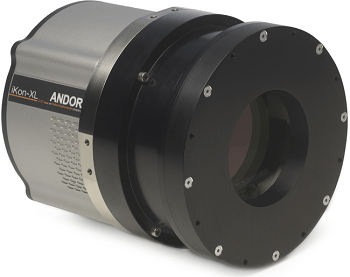 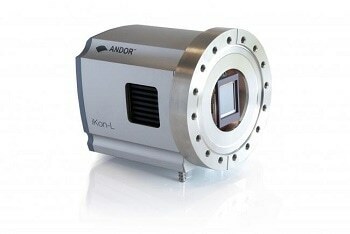 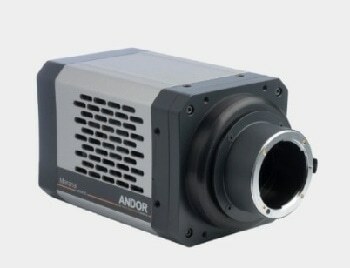 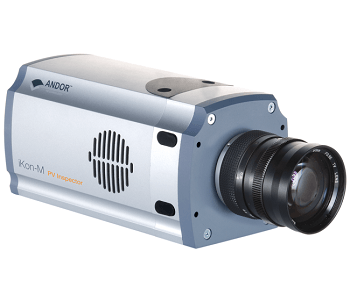 Andor utilizes the notation ‘S’ to identify cameras which are ideal for detection of ‘soft’ lower energy photons. 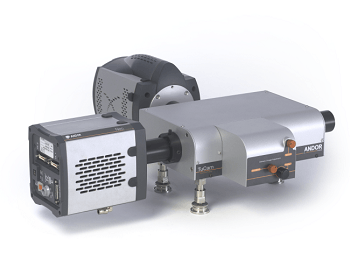 With direct detection, the incident VUV to soft X-ray photon is absorbed directly within the silicon of the sensor, which generates the production of many electron-hole pairs. 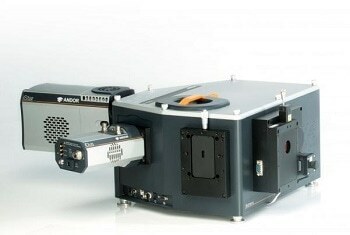 This detection technique restricts the usage range of the sensor to photon energies that silicon can absorb directly. 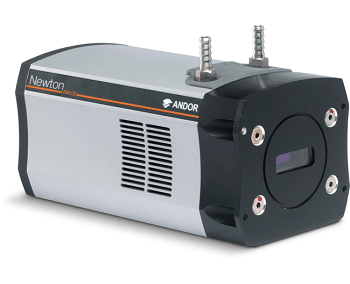 The sensor and cameras design and architecture directly affect the detection range, so an uncoated back-illuminated sensor helps low energy photons pass into the depletion zone to be absorbed. 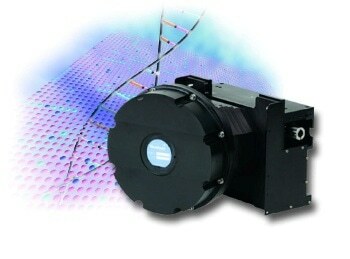 A deep depletion device enables higher energy photons to be absorbed by the increased depth of active silicon.